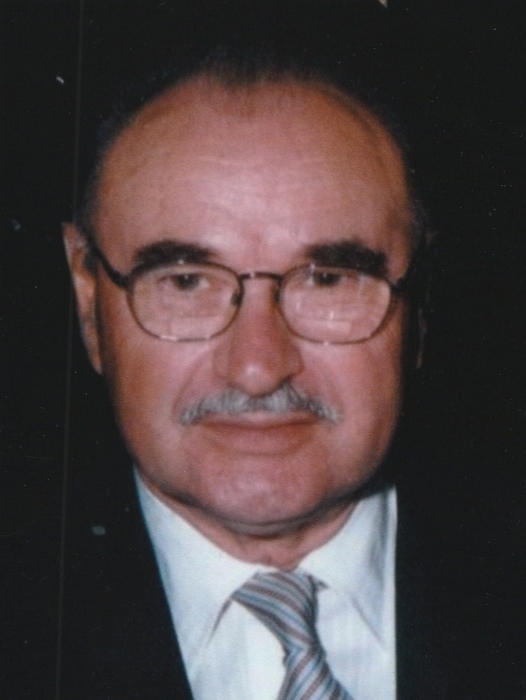 Alwin “Papa” Hoffmann, 87, passed away on Saturday January 12, 2019. He was born in The Governate of Bessarabia in 1932 to the late Robert and Martha (Schlauch) Hoffmann. He has lived in Jacksonville since 1972. He was a veteran and served in the US Air Force, and was retired from the US Postal service as a mechanic. He loved traveling back to Germany to visit his extended family. He loved riding his bicycle, BMW motorcycle, and helping family and friends fix their cars. Survivors include his daughters, Birgit Ruth Hoffmann Tillkers (Michael) of Jacksonville, and Susanne Hoffmann Berry (Patrick) of Fernandina Beach; grandchildren, Patina Tillkers, Zachary Berry, and Michaela Berry. Memorial services will be held on Friday January 25 at 7:00 pm in the chapel of Cedar Bay Funeral Home, 405 New Berlin Road, Jacksonville, FL. The family will receive friends starting at 6:00 pm at the funeral home.